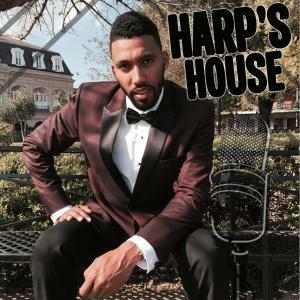 Jonathan Harper, the award-winning journalist and creator of Harp’s House speaks with fitness guru and personal trainer Chrysten Crockett. The two Syracuse University graduates talk about Crockett’s love for everything there is about fitness. The Ohio native graduated with a Master’s in Public Relations from the S.I. Newhouse School but decided to pursue a different path in life. She opted to become an entrepreneur and personal trainer after working in the corporate setting. Crockett is also the winner of NBC’s TODAY’s Social Media Star Search.